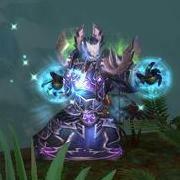 All of our class guides have been updated for Patch 5.0.4. Inevitably, there will be mistakes, so we are counting on you all to report them in the comments and help us improve our guides! Below, you will find our complete list of class guides. Rest assured that they will all remain up to date.